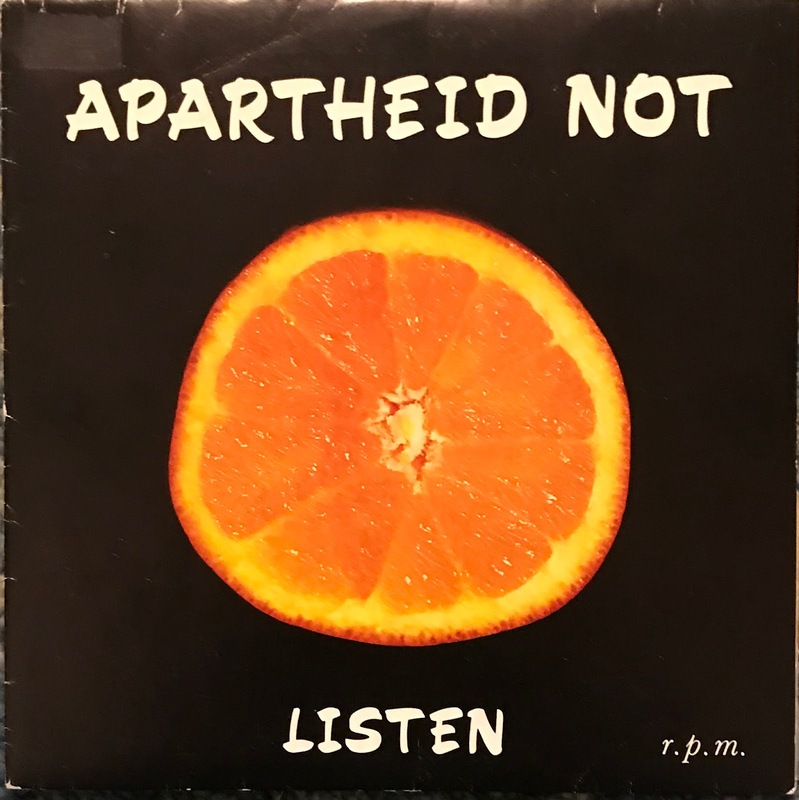 Apartheid Not - Listen (82) R.P.M. Killer Reggae disco by "Apartheid Not" who are formed from Togo, Benin and other countries. Them album "Single Rescue" is relatively circulated, so you may know it. One of my favorite 7inch recently. there is a melancholy with catchy. Although there are 12 inches in the press of 86 years. The instrument version can heard in this 7inches only. maybe Not on LP.